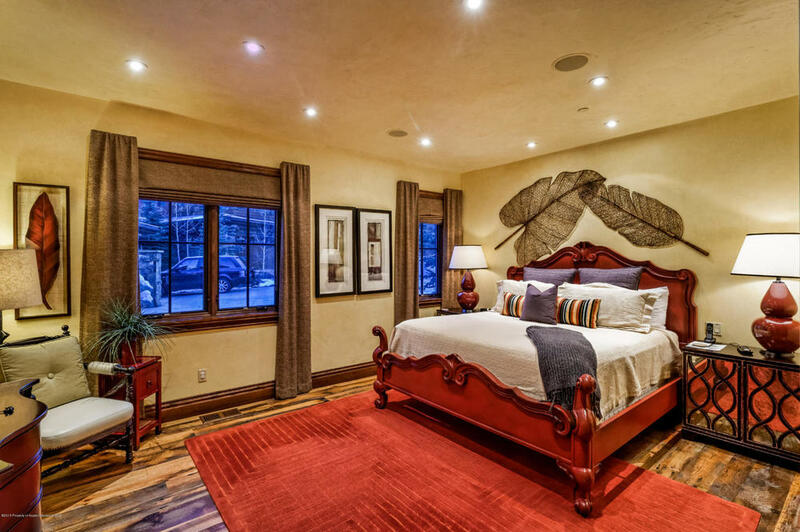 World Class Luxury at the base of Aspen Highlands. 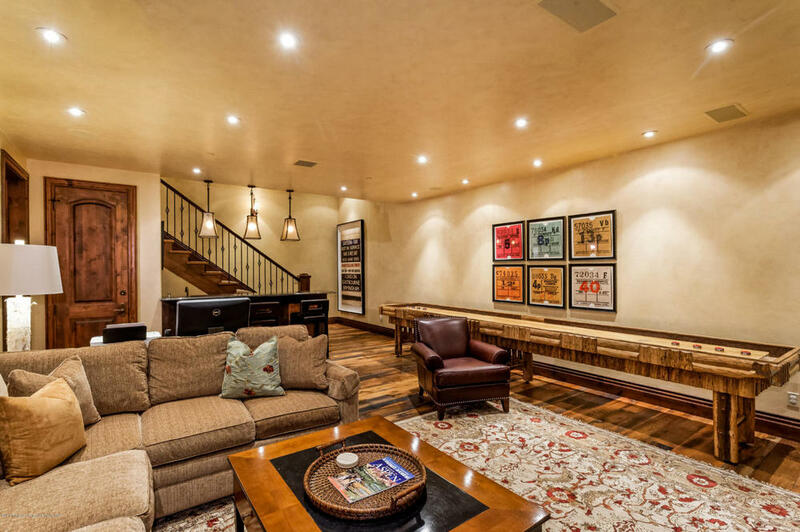 Enjoy direct ski-in/ski-out access to Aspen Highlands from this beautifully appointed Thunderbowl Townhome. High-end finishes include distressed oak flooring throughout, granite, marble and plaster walls. An oversized main level master bedroom suite features a gas fireplace, a wet bar with fridge, dual walk-in closets and a private patio. 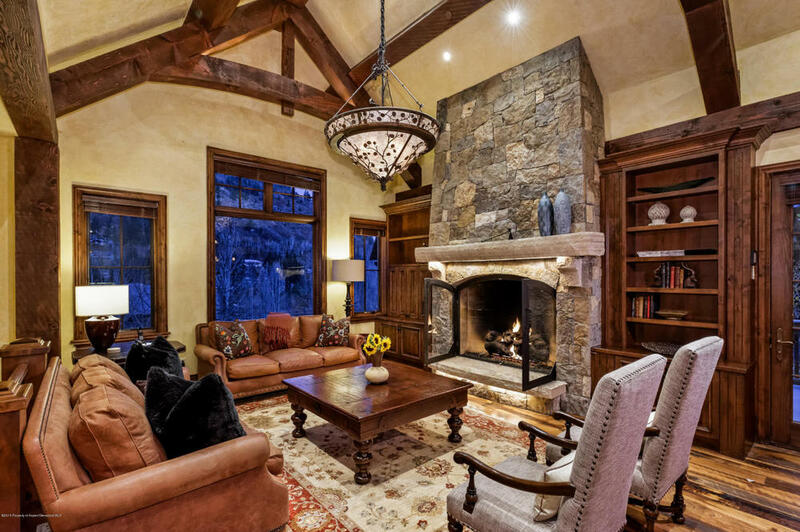 Custom arched truces, soaring ceilings, 10’x10’ rough sawn beams, and a grand custom stone fireplace accent the great room. Enjoy views of the ridge of Tiehack from the living room. The open floor plan is perfect for entertaining and family gatherings. A south-facing outdoor dining area with expansive views up Thunderbowl and Olympic Bowl extends from the kitchen complete with stone built-in gas Wolf BBQ. 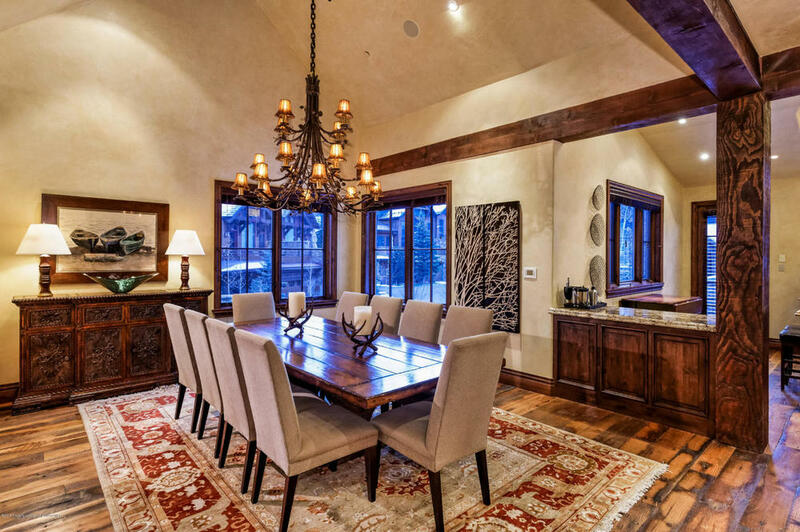 Location at the base of Aspen Highlands - a minute from Lifts and Aspen Ski Life. The Great Room and fireplace. Entertain in the spacious dining area. Master bedroom and cozy fireplace. Comfort for all your guests.